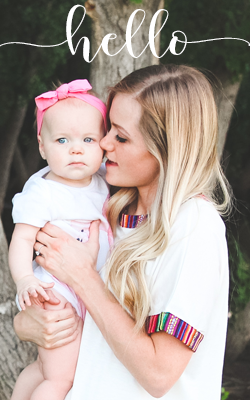 How I saved $72 on clothes. So I was blog staking. All these babies, yeah $5 each. Most of them even still have all sizes. That's unheard of for such a good sale! Now go spend your life savings at this amazing sale. 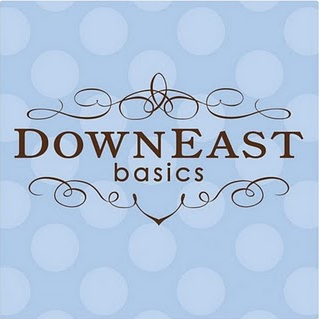 Downeast Basics has some pretty good sales! Seriously who could pass that up?! I could buy all of my clothes at that store. Must.Stay.Away.